We noted 2 days after the Japanese earthquake that radiation from Fukushima could end up on the West Coast of North America. And see this. We started tracking the radioactive cesium released by Fukushima within weeks of the accident. In fact, U.S. nuclear authorities were extremely worried about west coast getting hit by Fukushima radiation … but publicly said it was safe. We reported that Fukushima radiation spread worldwide. And we’ve documented for years that the failure to test the potentially high levels of radiation hitting North America is a scandal. Before the FDNPP accident, average 137Cs levels were typically of 1 μBq m−3 in Central Europe and lower average values (<0.3 μBq m−3) were characteristic of northern, western and southern Europe. During the passage of contaminated air masses from Fukushima, airborne 137Cs levels were globally enhanced by 2 to 3 orders of magnitude. Indeed, even hot particles and nuclear core fragments from Fukushima were found to have traveled all the way to Europe. Radioactive cesium bioaccumulates in large fish and animals. The radioactive half life of cesium 137 is usually 30 years. 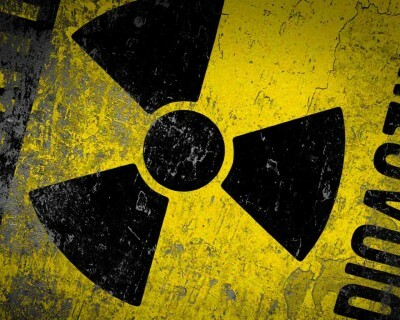 But scientists at the Savannah River National Laboratory say that the cesium at Chernobyl will persist in the environment between 5 and 10 times longer – between 180 and 320 years.